The Sacramento Kings are firing head coach Dave Joerger. 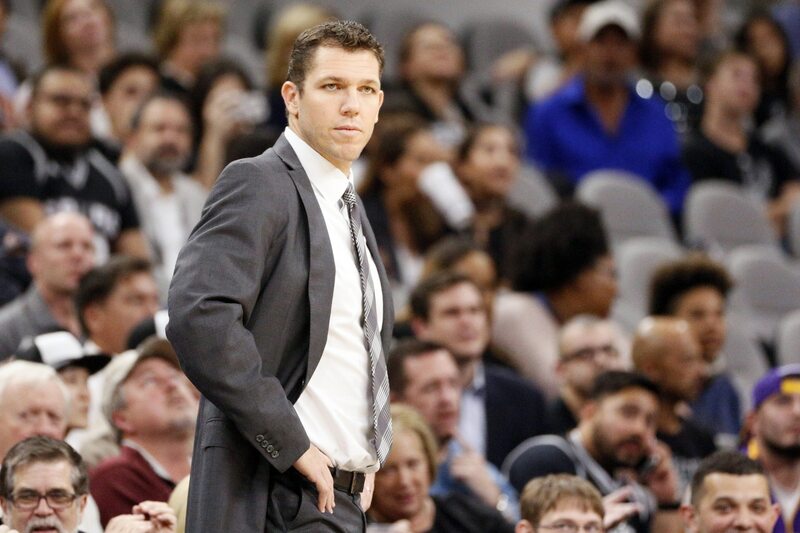 If the Los Angeles Lakers fire Luke Walton, then one report indicates he’ll be the first man general manager Vlade Divac calls to fill that vacant role. Walton was widely regarded when he signed with Los Angeles following a stint as an assistant under Steve Kerr in Golden State. Yet his record with the Lakers — 98-148 the past three seasons — might cause some to wonder if Divac is thinking clearly, should that be the hire. Given the young talent on Sacramento’s roster, and given the fact that Joerger guided the team to its best record in 13 years, this coming job search will be a definitive moment for Divac and the Kings.